Reduce costs and gain enterprise-grade collaboration features at small-business pricing. Creates opportunities for different platforms to be used on equal terms for optimal efficiency and flow. A model solution to unified communications would be different devices – like computers and smart phones – increasing their ability to perform tasks. It would allow for video conference, call, instant message, or collaboration with partners to be made easier in real-time. Private Branch Exchange – is a scaleable solution that’s secure and reliable. It’s an affordable alternative to traditional land line equipment that our carriers supply. Services are easy to establish for businesses who want secure, reliable networks. Look to our carriers to find the answer to your needs. Can help local business’ further themselves in their community. Our experts understand that, which is why we provide customers with the best carriers at the best prices. 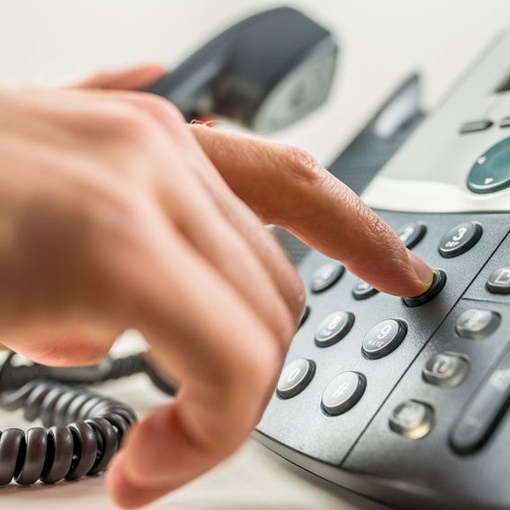 SIP Trunk – is an industry standard for voice calls over a data network. Virtual voice lines now replace the traditional analog phone lines, along with the mandatory maintenance to sustain them. It dramatically lowers the monthly phone bills and has amazing scalability. Can help to manage the high traffic from voice and data. Options from the top carriers are available. Ask us how our experts can provide deals that best fit your needs. Has changed the business world using the latest technology to deliver innovating, lag-free content. Our specialists are able to assist you in finding the perfect fit with our top carriers.